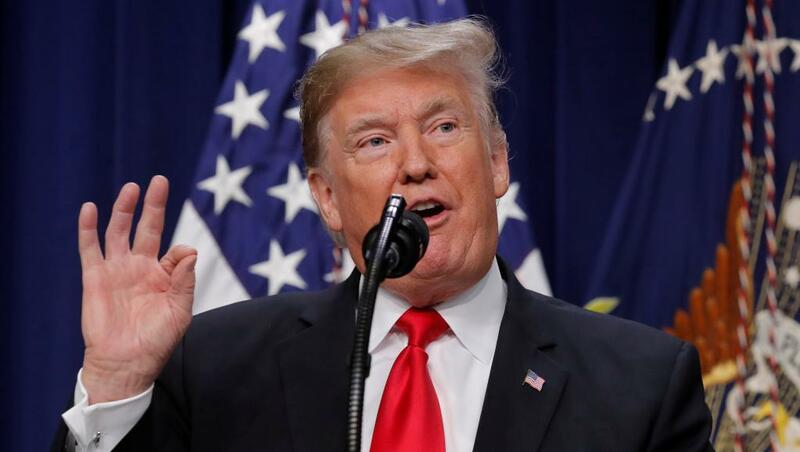 The US goverment has partially shut down following a deadlock between Democrats and Republicans on funding President Donald Trump's proposed wall at the Mexican border. The US government began a Christmas shutdown early Saturday, after Congress adjourned without passing a federal spending bill or addressing President Donald Trump's demand for money to build a border wall. Trump has dug in on his demand for $5 billion for construction of a wall on the US border with Mexico. Democrats are staunchly opposed, and the absence of a deal means federal funds for dozens of agencies lapsed when the clock struck midnight.